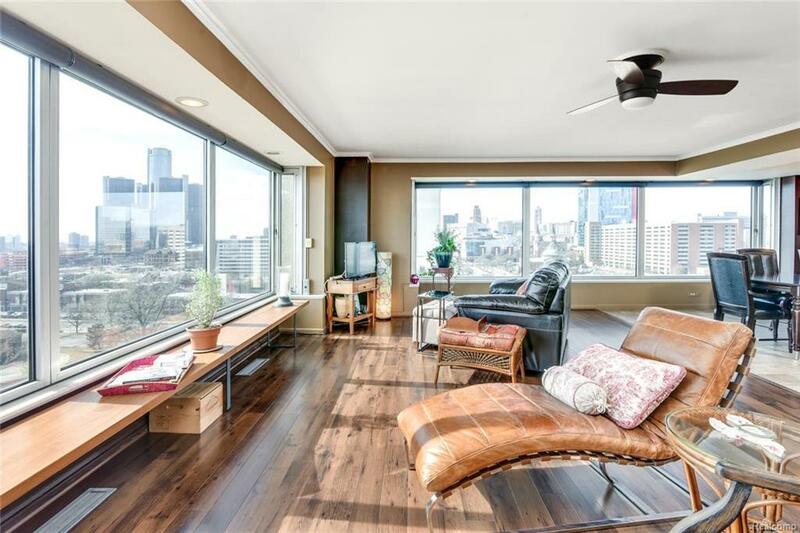 A rarely offered southwest corner unit at 1300 Lafayette East! 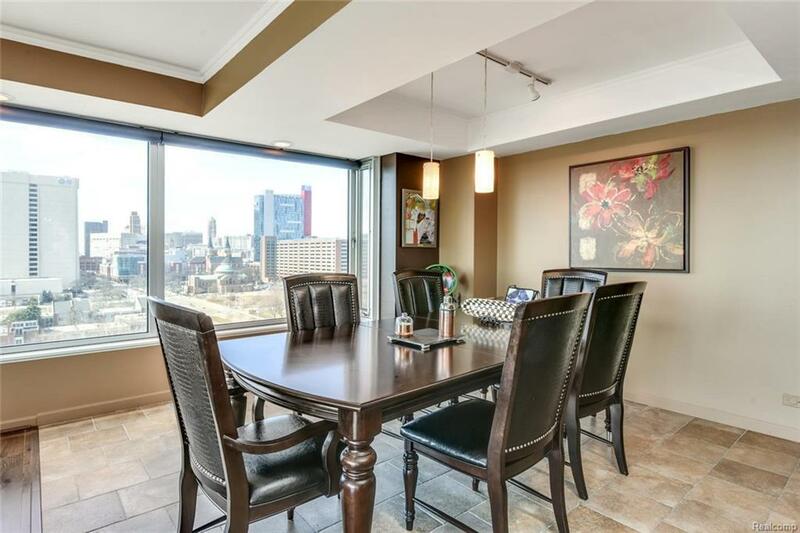 Huge windows provide incredible views facing both downtown Detroit and the Detroit River. This is also the perfect angle to catch incredible sunrises AND sunsets. 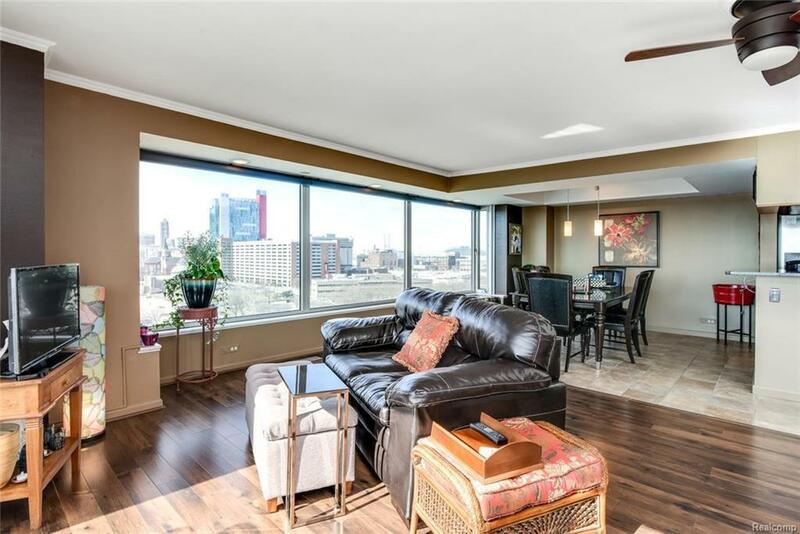 Unit 901 has a renovated, open kitchen and both bathrooms completely redone with full tile and granite countertops. In-unit laundry. A built-in, queen-size Murphy bed converts entertainment or office space into a guest room. This building was designed by Gunnar Birkerts, a student of Saarinen and once Minoru Yamasaki?s chief designer. Its quality design is evident in its solid construction and excellent soundproofing. 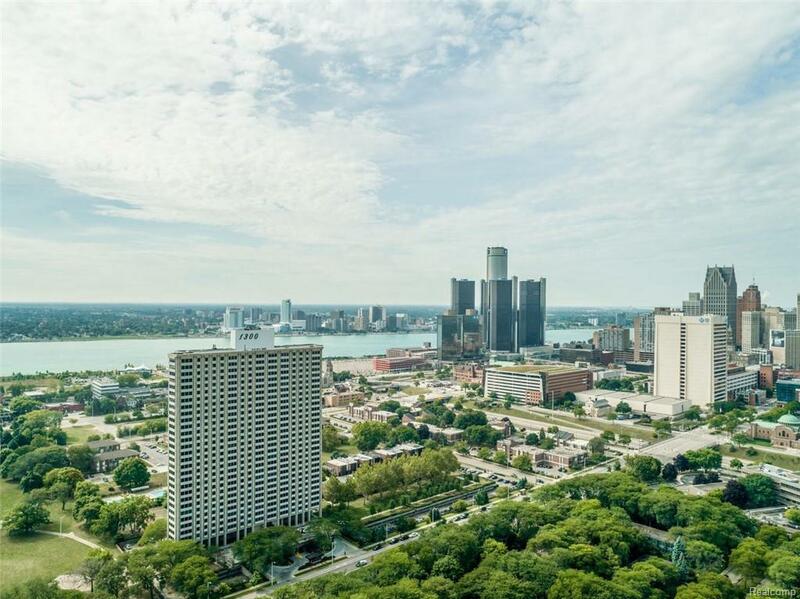 Building amenities include 24 hour security and door person, two outdoor swimming pools, fitness center, yoga room, and reservable meeting and event rooms. The association fee includes heat, A/C, water, property taxes, basic cable, principal and interest on master mortgage. Learn more about Lafayette East Cooperative online.